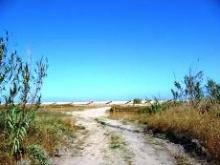 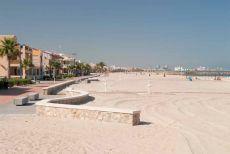 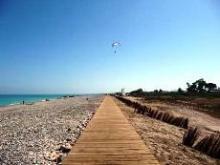 This semi-urban beach is the only one in the municipal district of Els Poblets, which is located inland. 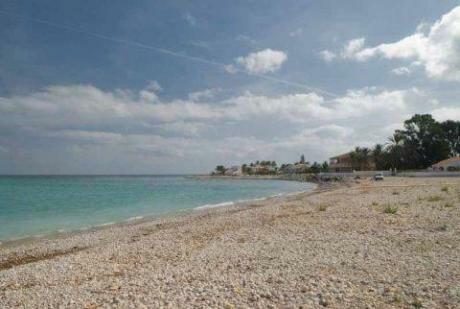 This is a small rocky beach with dark sand and calm waters. 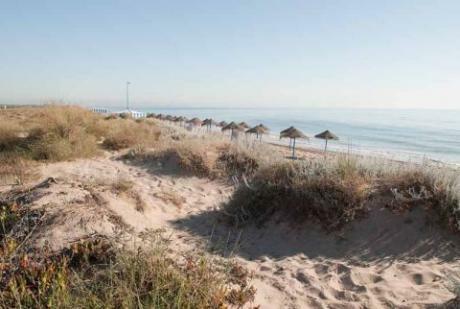 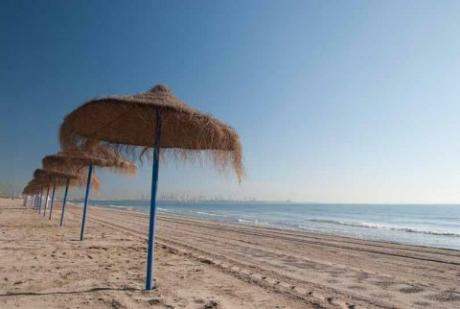 It nestles between Playa de la Albufereta beach and Cabo de las Huertas.